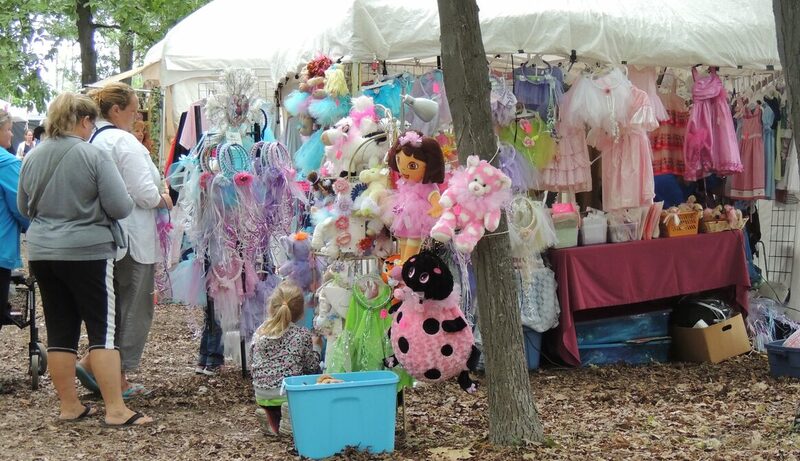 The Winona Peach Festival offers a wonderful relaxing Arts & Crafts area, located in the beautiful park tree canopy area, where you can take a leisurely walk while viewing over 75 vendors. 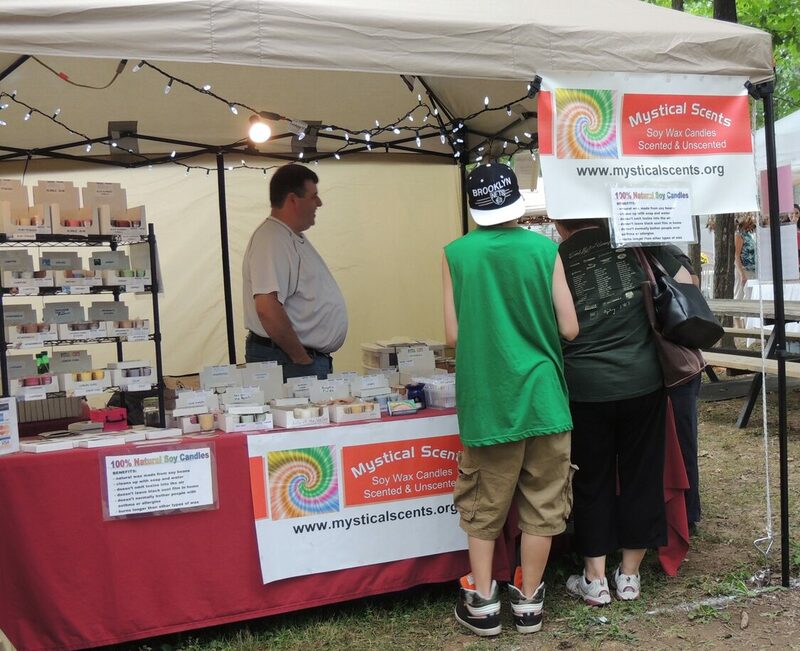 We have a wide variety of crafters from all over Southern Ontario, and this year BC and Quebec. 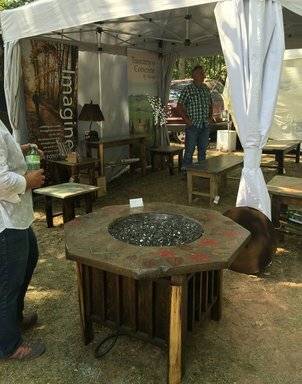 Some demonstrate their craft. 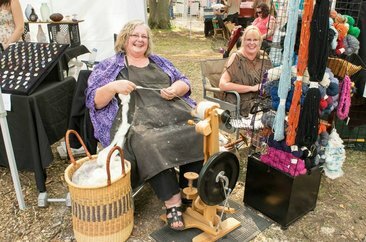 If you would like to become an exhibitor in our Arts & Crafts Show for 2019, the crafts you sell, must be made by you the exhibitor. No imported items. 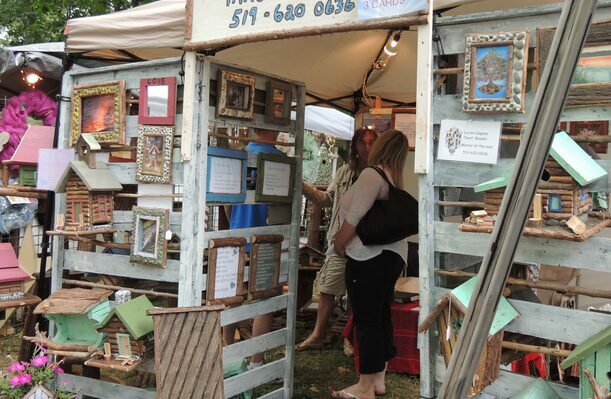 Please send name, postal address, e-mail address and resume, including pictures by e-mail to the Arts & Crafts Chair. If you wish your pictures returned, send a self stamped and addressed envelope along. 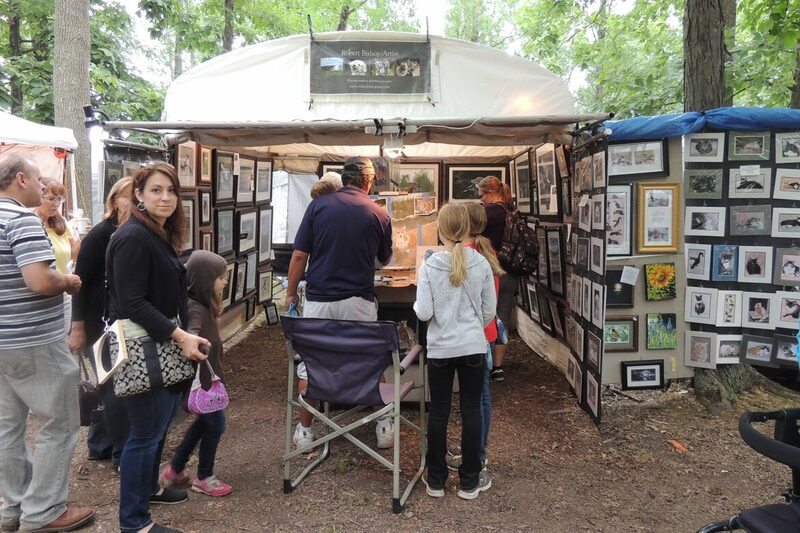 Below is the list of some of this year's artists, please come out to visit them! 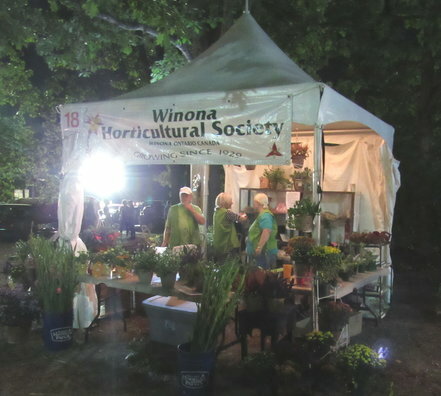 Visit the Winona Horticultural Society in the Arts & Craft area! 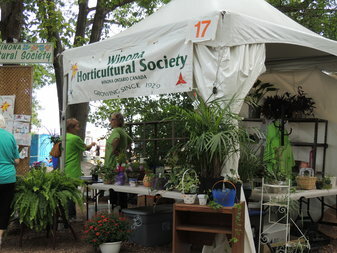 They have indoor & outdoor plants, trees, bushes, vines, bulbs, seeds, dried plant materials, fresh cut flowers, herbs, garden vegetables, garden related books, buttons, aprons and more. 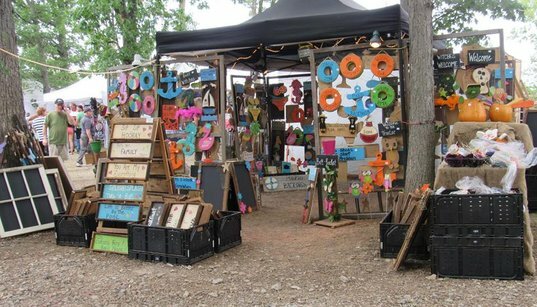 So much to check out in the Arts & Crafts area.